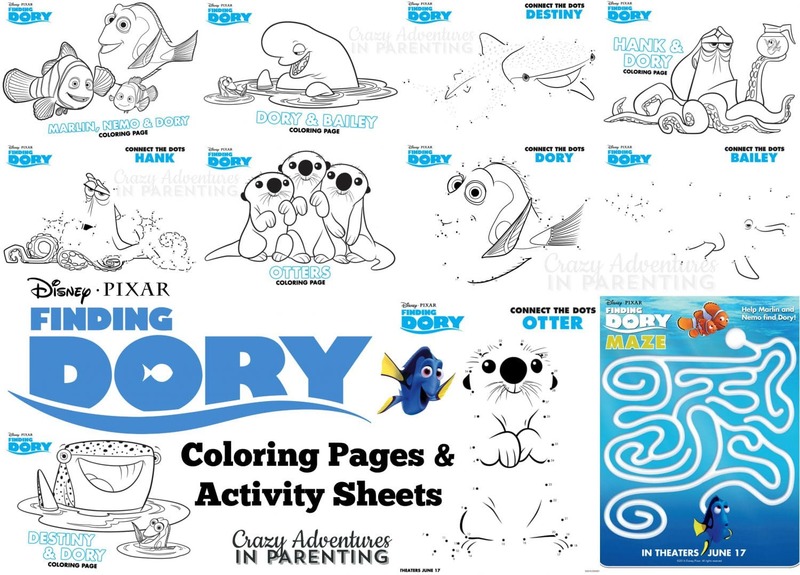 Finding Dory Coloring Pages and Activity Sheets!! ARE YOU MORE EXCITED NOW? EEEK!! I know I am!